Randolph Locke, operatic tenor, voice teacher, and stage director has performed with opera companies in Italy, Greece, Finland, Stuttgart, Hong Kong, Honolulu, Puerto Rico, Mexico City, Ottawa, Edmonton, New York, Chicago, San Francisco, Houston, Boston, Atlanta, Santa Fe, and Sarasota, to name but a few. 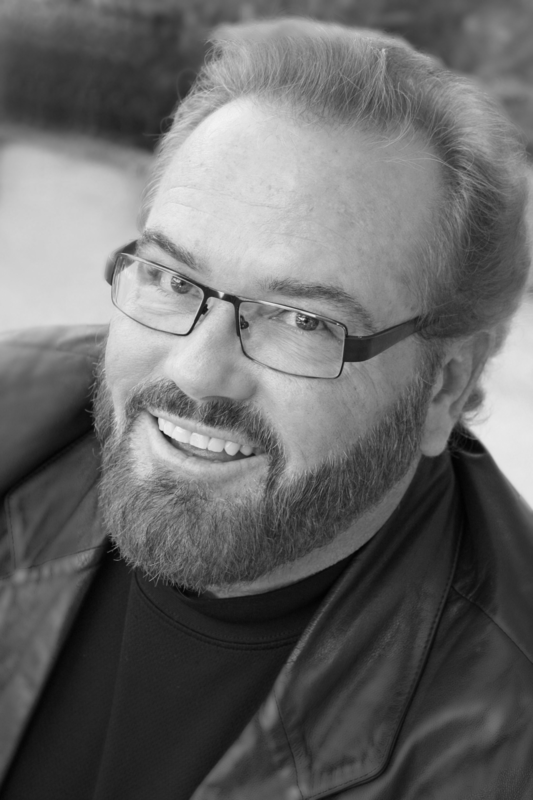 His repertoire encompasses some of the most demanding tenor roles, including Calaf, Cavaradossi, Radames, Bacchus, Samson, Manrico, Hoffmann, and Don José. Opera News described his Don Jose in Carmen: “Randolph Locke provided a Jose of strength and resolve whose principles, as much as love, guided his actions. His stentorian tenor met every demand, even ending his Flower Song pianissimo.” Charles H. Parsons of Opera News Online reviewed one of Mr. Locke’s signature roles, Calaf, with Opera Columbus as a “voice full of passion and power, yet it could be sensitive and sensible in quiet passages. In Act II, he followed a laser-beam explosion of triumph with a perfectly delicate, nuanced ‘Dimmi il nome.’ Locke sang ‘Nessun dorma’ as written, beginning very softly, steadily building to an applause-evoking climax.” Mr. Locke and his wife mezzo soprano Carol Sparrow have been presented by the Community Concert Association of New York City in over fifty recitals throughout the United States and have also been the featured operatic performers for Cunard Cruise Lines in over one hundred recitals around the world aboard ships such as the majestic Queen Elizabeth II. Mr. Locke and Ms. Sparrow continue to concertize presenting their evening of pOpera! 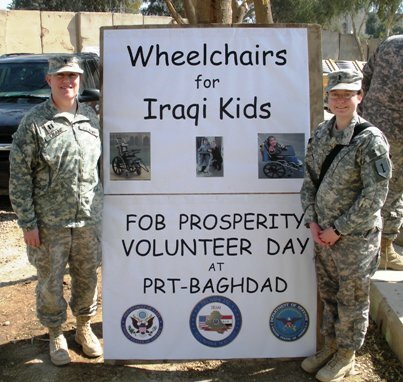 both nationally and internationally. Recent performances for Mr. Locke include A Three American Tenors Tribute to Mario Lanza for Opera Columbus and an evening of popular Italian favorites with the Orlando Symphony Orchestra. Randolph Locke is an Adjunct Voice Professor and Co-director of Opera Workshop at State College of Florida and Florida Gulf Coast University. This summer he returns to Cancun, Mexico as a Faculty Artist with the OperaMaya International Festival. Martha Lopez-Leschke is the Director of Ben & I Play for Peace- Sarasota. 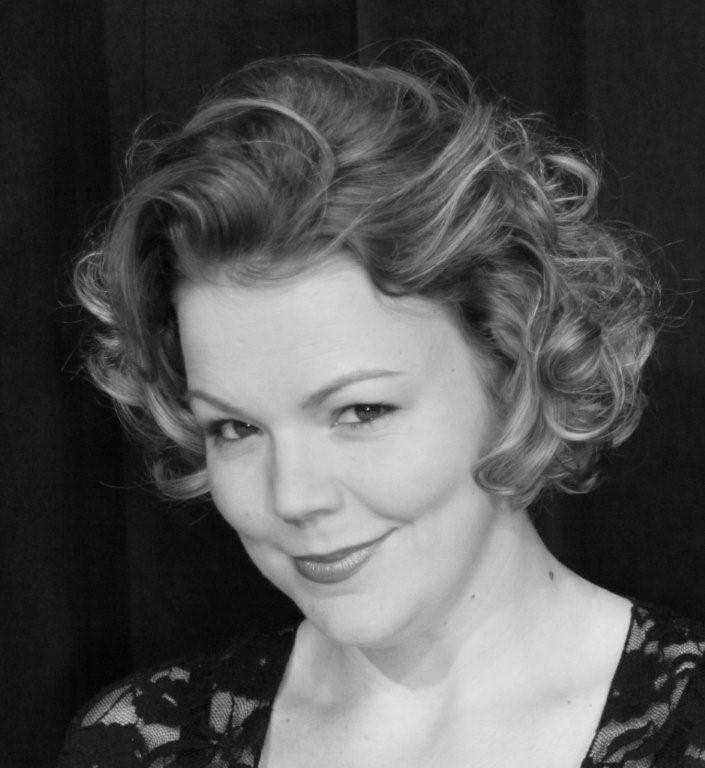 Martha is a soprano, enthusiastic performer, educator and versatile musician. A native of New Jersey, she began her musical training at the age of 6. 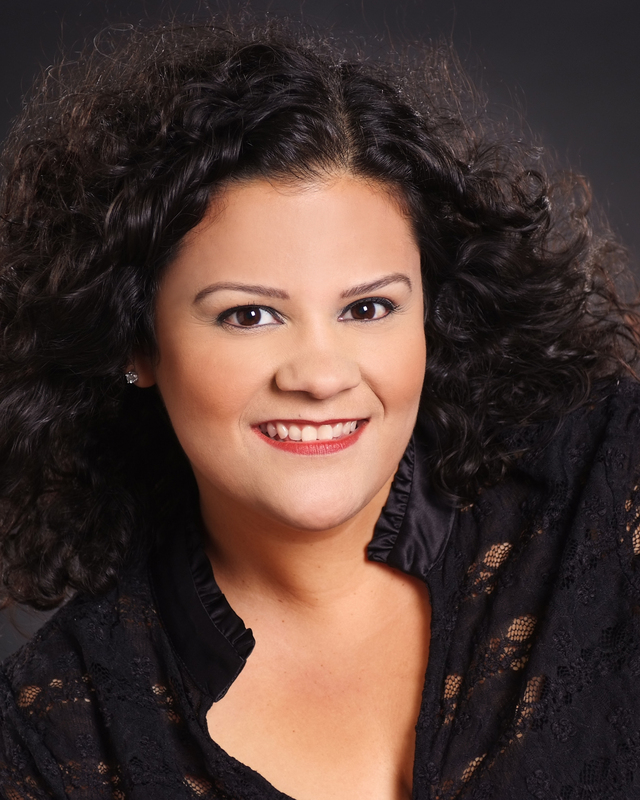 First trained as a classical pianist, she earned her Bachelor’s degree in Music from Stetson University in 1997. After commencing her career in music education, she shifted her focus to classical singing and earned her Master of Music degree in Vocal Performance at the University of South Florida, Tampa., in 2006. Upon graduating from USF, she studied with renowned teacher and author Shirlee Emmons in New York, NY. Martha has been heard in recitals, concerts and opera throughout Florida, Illinois and Texas. Martha is an avid art song enthusiast and loves to promote the art form with interesting, varied recitals, collaborating with instrumentalists to create fun and entertaining performances. Most recently, Martha performed the role of the Queen of the Night from Mozart’s opera The Magic Flute and Olympia in The Doll Song from the opera Tales of Hoffman by Jacques Offenbach in outreach concerts with the Saint Petersburg Opera. 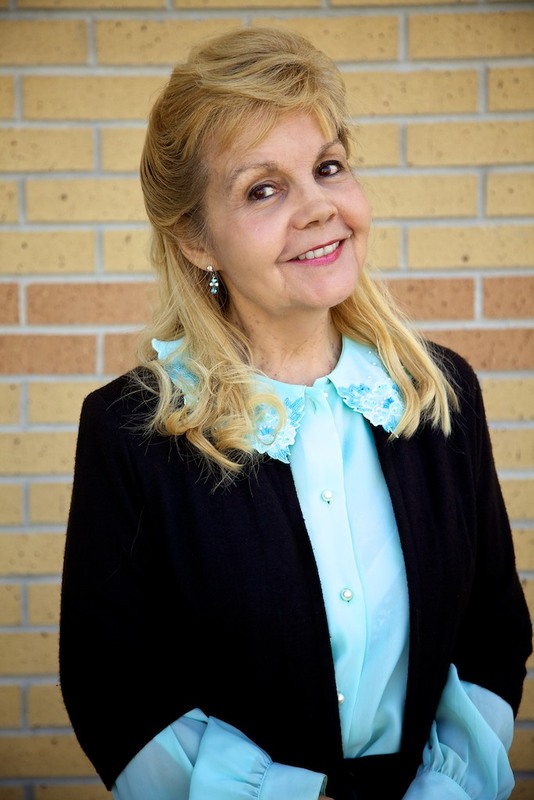 Martha serves on the music faculty at the State College of Florida, Manatee-Sarasota, where she teaches Applied Voice lessons to both music majors and non-majors, as well as Class Voice. Lurray Myers, piano, holds a Master of Music in Accompanying from the University of Southern California (USC) in Los Angeles. For several years she served as Staff Accompanist for the Conservatory of Music, University of Missouri at Kansas City, and spent various summers playing for the Blossom Festival sponsored by the Cleveland Symphony Orchestra at Kent State University, Kent, OH, the Phyllis Curtin Seminars at Tanglewood, MA, Lyric Opera and Starlight Theater in Kansas City, MO, and Community Concerts touring the Midwest. In Sarasota, she served as a Music Director for an apprentice production for the Sarasota Opera, as Associate Director and Director of the Sarasota Girls’ Choir, as accompanist for Gloria Musicae, Florida Voices, the Gulf Coast Men’s Chorus, the Fellowship of Methodists in Music and Other Worship Arts workshops, and Master Classes with Roberta Peters and Anna Moffo sponsored by the Sarasota Opera Guild. Since 1991 she has been Staff Accompanist for the music department at State College of Florida, Manatee-Sarasota and since 1987 has served as church organist in the area, currently at Saints Peter and Paul, The Apostles, Catholic Church in Bradenton. Joyce Valentine has been playing the piano since the age of two and a half, giving her first performance just four months later. After her first full length recital at the age of six she was accepted into the Juilliard Pre-College Division in New York City and later graduated from the Juilliard School with a Bachelors of Music Degree. She has performed as soloist in Carnegie Recital Hall and Alice Tully Hall in New York City as well as in many other concert halls across the country. Appearances as soloist with orchestra include the Kansas City Philharmonic, Kansas City Civic Orchestra, St. Joseph Symphony, Hartford Symphony, New Haven Symphony, Sarasota Pops Orchestra, Northport Orchestra, and Venice Symphony. Joyce received her Masters of Music Degree from the Conservatory of Music at the University of Missouri-Kansas City. 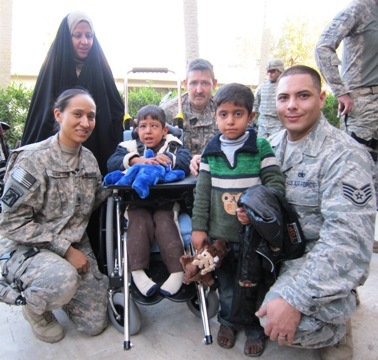 She has served as piano instructor at Richland College and Eastfield College in Dallas Texas, Simon’s Rock College in Great Barrington Massachusetts, and Missouri Western State College in St. Joseph Missouri. In addition to teaching at the college level Joyce has had the pleasure of teaching children and adults in her private studio at home for the past 30 years, and founded and directed the Bainbridge School of Music. She also served as piano instructor at the University of Missouri Preparatory Division, and the Pittsfield Community Music School. In the year 2000 she was chosen by the Yamaha Corporation to release two recordings in digital Disklavier format: Reunion, original music and arrangements for piano and cello (Pianosoft Plus Audio Series) and A Valentine Christmas, original piano arrangements of traditional carols (Virtuoso Software Series). These recordings are also available in audio CD format. Since moving to Bradenton Florida in 2001 Joyce has been an active soloist, chamber music performer, and musical director for theater productions. She is currently on the adjunct music faculty at State College of Florida and maintains a private teaching studio in her home. Deborah Ann Polkinghorn, an Illinois native, was born into a musical family. From the time she first sang at two years of age, through her university years, Deborah dreamed of one thing: becoming a professional singer. The practical side of her artistic nature led her first to McPherson College where she toured Europe and performed as a soloist at numerous benefit concerts. She finished her undergraduate years with a Bachelor of Arts Degree from Florida Gulf Coast University in Fort Myers, Florida. She won the hearts of judges and her audience after singing the German National Anthem and was named Oktoberfest Queen of Southwest Florida in 2002. In 2006, she auditioned for the New England Conservatory of Music’s Summer Opera Institute and was chosen to participate in this prestigious and rigorous program. This proved to be a pivotal point in her life as it resulted in a greater demand for her voice in recital, oratorio and opera. She is currently a student of world renowned Mezzo Soprano, Rosemarie Freni-Molinari, resident teacher of the Sarasota Opera. Ms. Freni describes Deborah as “possessing a full, rich voice with excellent range…A true talent on stage.” She has won acclaim for performances that range from the exuberance of ‘Annie Get Your Gun’ to the dramatic depths of Wagner, the solemnity of Brahms and the joy of Mozart. Her voice, in combination with her sparkling personality, assured stage presence, and the ability to don the persona of tragedy or comedy with equal aplomb has brought a vitality and acclaim to every performance. Described as commanding an impressively rich and full voice, Deborah was hailed by the conductor of the North Port Orchestra, Sasha Von Dassow as “a rare breed of singer. A diva on stage who is funny, can act, sings a variety of styles from opera to pop with equal skill, and is a pleasure to work with…She is a virtuosic performer.” Her performances include appearances with the Gulf Coast Symphony, Gulf Coast Opera Company, New England Conservatory, Sarasota Pops Orchestra, North Port Symphony Orchestra, New Century Opera Company, WoodWorks Marimba Ensemble, and a soloist with many Churches and Temples. 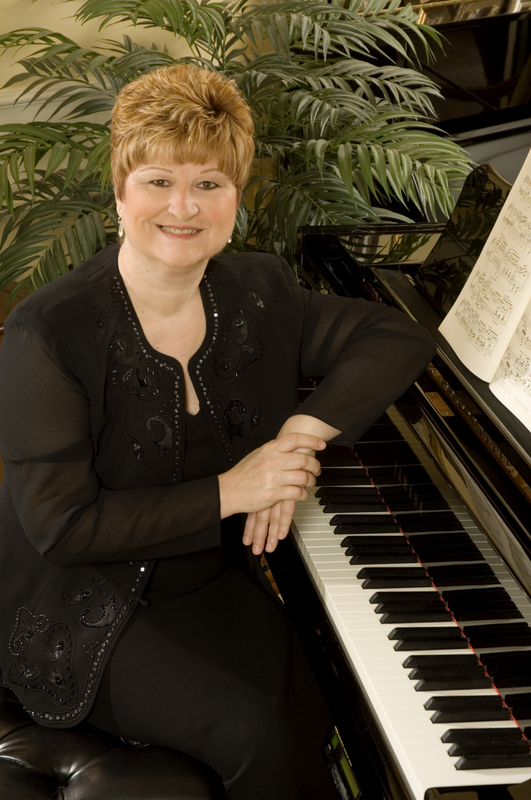 Some of her 2009 performances included the Fine Arts Series at Redeemer Church in Sarasota, Florida where Ms. Polkinghorn performed the Brahms Alto Rhapsodie with male chorus and orchestra. Additionally, she was recognized as the recital soloist for the Young Artist Program under the direction of Dr. Daniel Moe, and alto soloist for the Sarasota Choral Society’s Messiah. In 2010, she was a featured soloist for the American Guild of Organist’s Convention performing in a Requiem by Cynthia Roberts-Greene. Ms. Polkinghorn completed her Master’s Degree program in 2010 at the University of South Florida in Music Education. She has studied conducting with Dr. Daniel Moe. She is currently completing her Ph.D. in Music Education. Deborah is married to timpanist and composer, Thomas E. Suta and resides in Bradenton, Florida. You can read more about her at www.deborahpolkinghorn.com. Chelsea Davidson, soprano, started her career in music at age 11 when she began to serve as a Cantor at Sacred Heart Catholic Church with Ray Kirchmyer in Bradenton, Florida. This led to private voice lessons with Emily Roff. Chelsea, now 20, has accomplished much in a few short years. She has sung in talent shows, competitions, relay and prevention walks, as well as numerous weddings, funerals, recitals and concerts in the Sarasota-Bradenton area. Chelsea is a 2010 graduate from Lakewood Ranch High School. She also graduated from Manatee Technical Institute, Cosmetology, in 2011. She now attends the State College of Florida where she is earning her Associate’s degree. She plans to transfer to a 4 year university to obtain a Bachelor’s degree in Music. Chelsea studies with Martha Lopez at SCF. 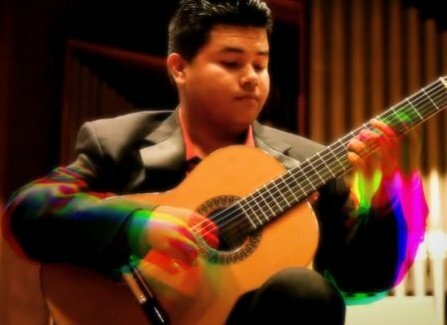 Roman Vazquez began his classical guitar studies at age 15 under the tutelage of Joseph Downs, guitar director at Southeast High School. Now at the age of 22, he has accomplished much in seven years. 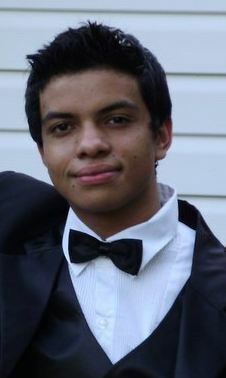 In January 2009, Roman won first place in the FCCAA Winter Music Symposium at the University of North Florida and first place in the Florida State Music Teachers Association Guitar Competition in May of the same year. He has also received many master classes from world renowned classical guitarists such as Stanely Yates, Stephen Aaron, Jason Vieaux, David Starobim, Stephen Robinson, Boris Gaquere, Vladislav Blaha, Mir Ali, Rene Gonzalez and Rafael Padron. Music is Roman’s passion and he continues to study classical guitar with Rex Willis at State College of Florida. There he plans to obtain an Associate in Arts Degree and his Certificate of Musical Performance. Through his music, Roman wants to show audiences how beautiful the classical guitar can be. 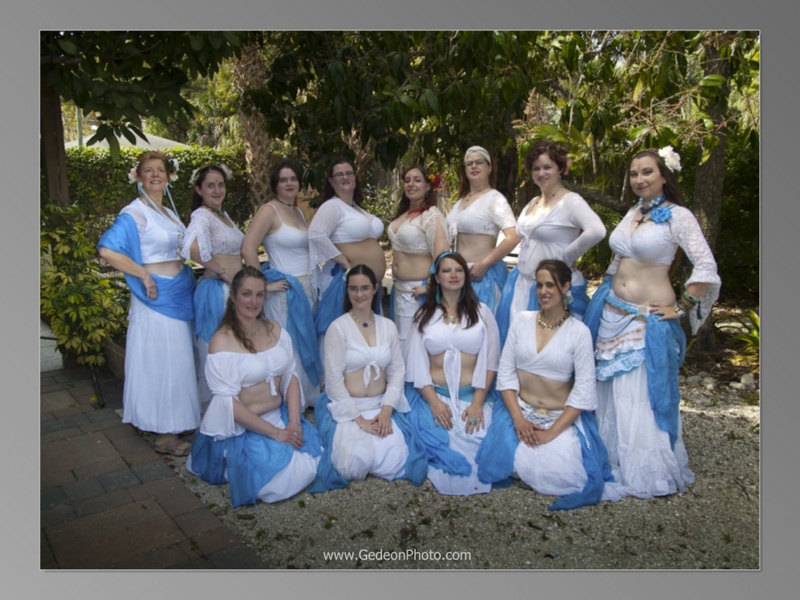 PURE Sarasota is an international community of dancers and musicians who bring positive change, beauty and awareness to the world through the power of dance and music. PURE Sarasota presents a variety of dance forms including Middle Eastern belly dance and other forms from around the world. For more information, visit their website at http://puresarasota.moonfruit.com. 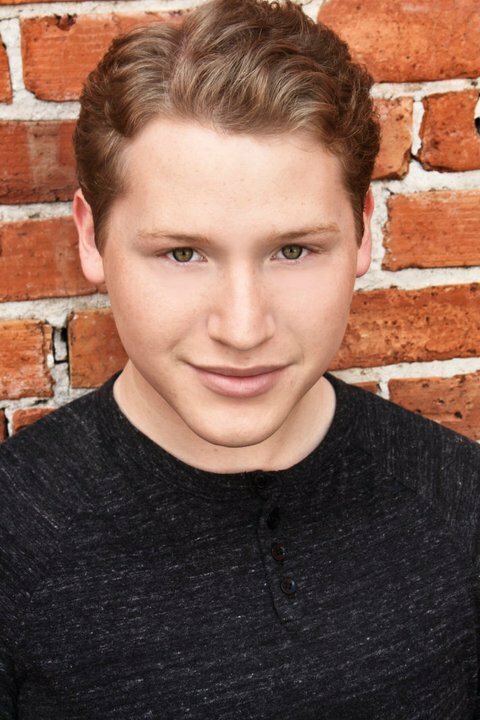 Zachary Vance Hlavac is a graduate of Booker High School’s Performing Arts program. Hlavac is currently attending the State College of Florida to earn his associate in arts degree and will transfer to the University of Central Florida to obtain a bachelor of fine arts degree in musical theatre. Zachary would like to thank his family, friends, and his vocal coach—Martha Lopez. I remember performing with Lurray Myers about 15 years ago at MCC. She is excellent! Thanks so much for your comment and for subscribing to our blog! Agreed, Lurray is the easiest pianist to collaborate ever. Singing with her is effortless. I feel lucky to be able to work with her and have her on board with this project. Best wishes to you, and hope to see you at one of our concerts! It is so nice to read such lovely words about my aunt, Lurray Myers. Certainly I think she is wonderful, but it is nice to see that others recognize what a special person she is. While I must admit that she is the reason I found my way to this webpage, Ms. Lopez-Leschke, I have truly enjoyed listening to your beautiful voice on the videos dowloaded onto YouTube. Hello and thank you so much for your kind comments! Agreed, Lurray is an extraordinary pianist and person. I feel very lucky to work with her and call her my friend!